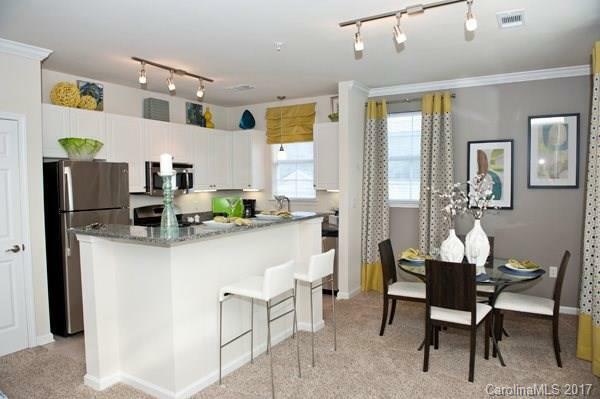 Our expansive 1, 2, & 3 bedroom apartment homes feature elegant crown molding, tiled bath and kitchens, gas ranges and garage parking for residents with controlled access. 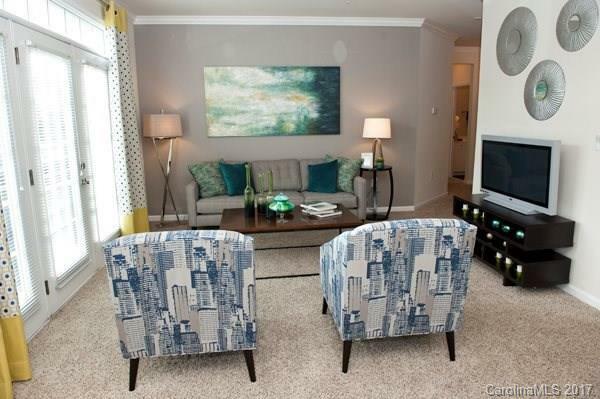 Our apartment homes have the features you are looking for while our community has the amenities you seek. 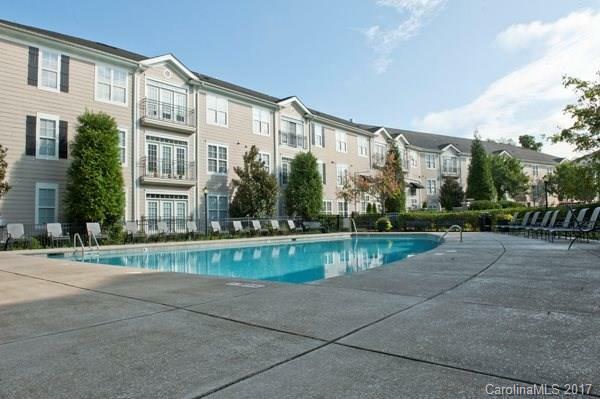 Amenities include 24/7 Fitness center, expansive resident clubhouse and pool w/ sundeck and grill. 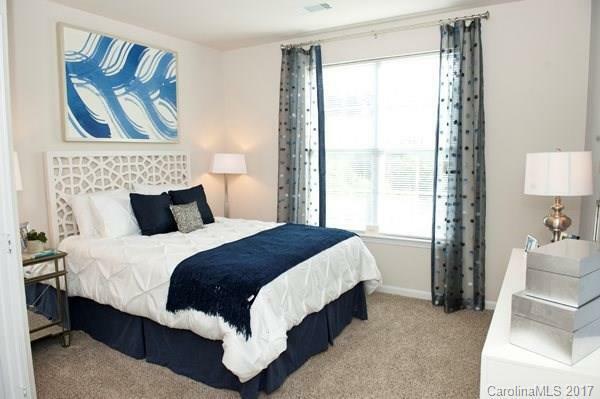 To qualifying prospect working for Wells Fargo, BofA, Mecklenburg County employee or active duty military we now offer $200 off of the 1st full months rent for 12 month lease terms and longer. Prices and availability are subject to change visit community website for more information. Price is for a 14 month lease.